Is Mall Madness Worth As Much Money As People Have Been Claiming? 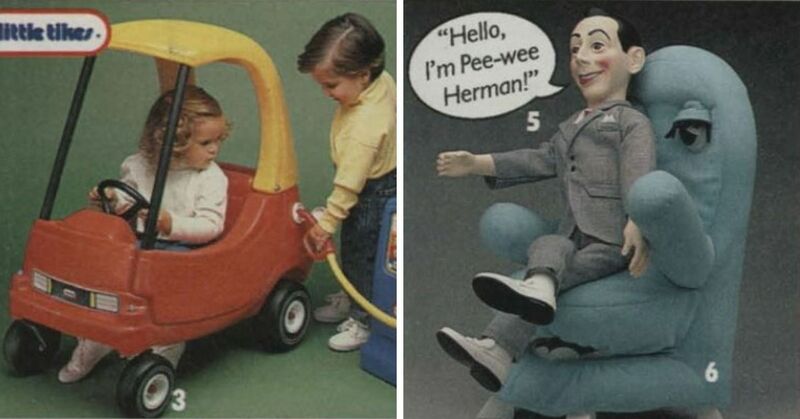 clicWe all had a lot of toys growing up. 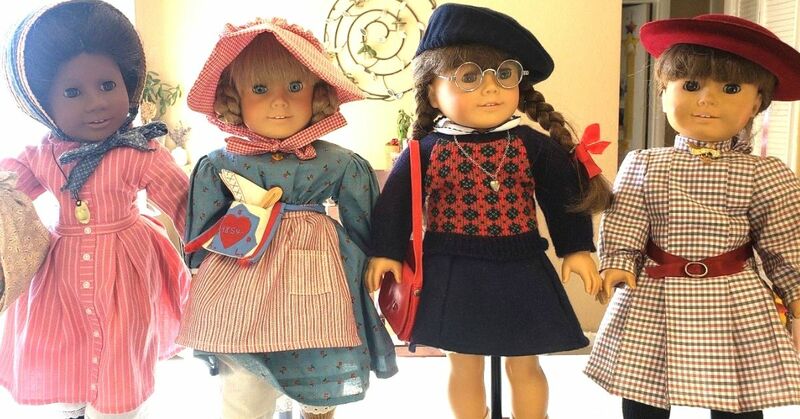 There were board games, dolls, video games, and of course stuffed animals. Of course some were better than others, but there were always a few standouts that were unbelievably amazing. 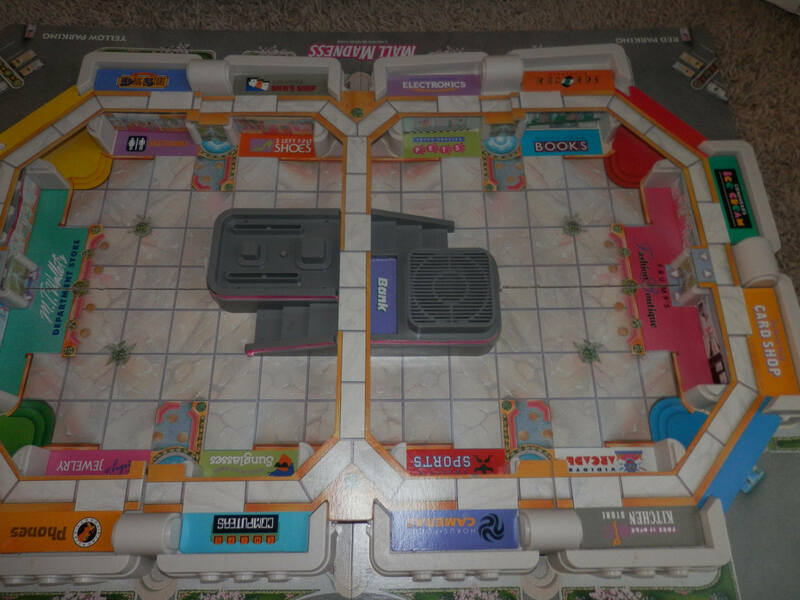 Mall Madness was one of these standouts. 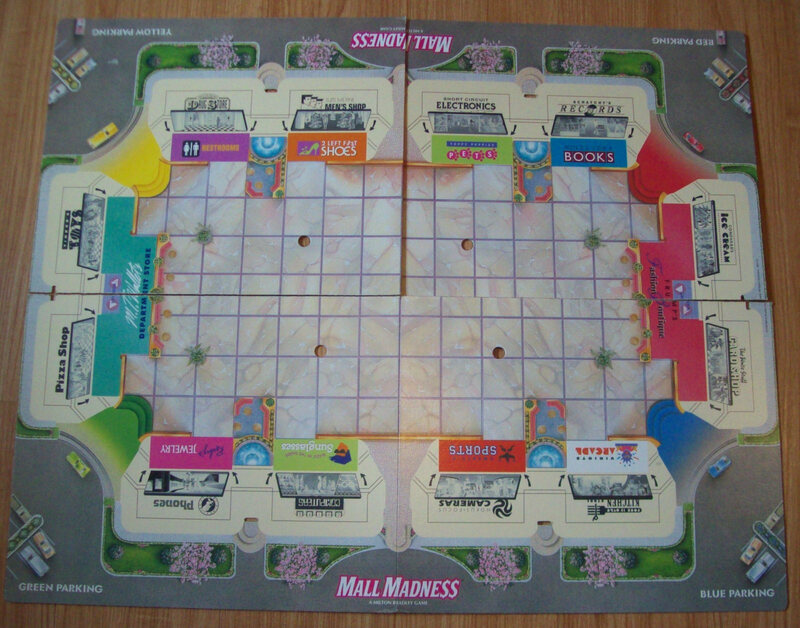 Mall Madness was a board game that came out in 1988 and was essentially based completely around shopping. 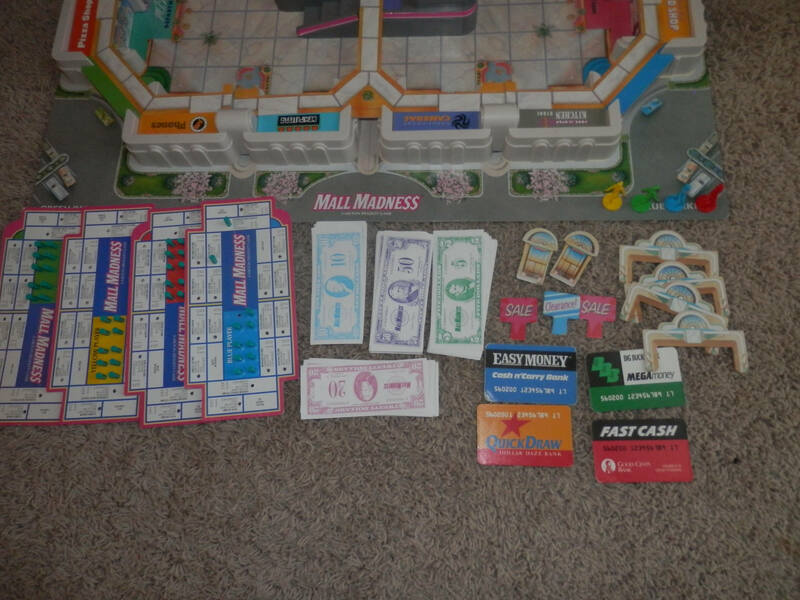 The game is set in a two story shopping mall where players would have $150-$200 (depending on the version you were playing) to try to make purchases. 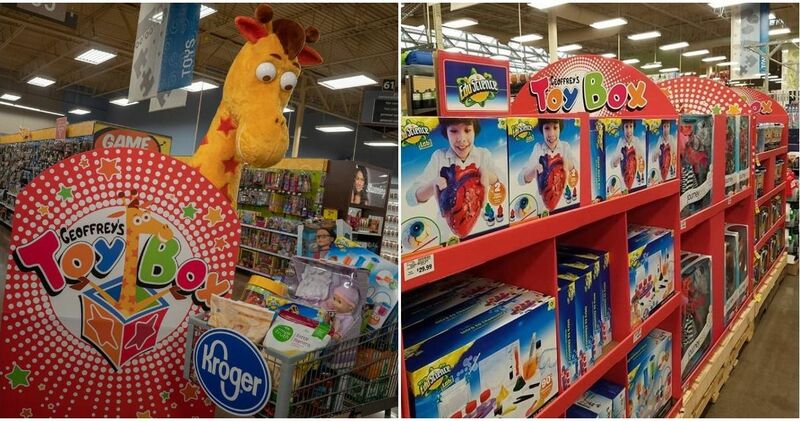 There would be surprise sales and clearances to help you buy more of the items, but the main objective was to buy the six items on your shopping list. 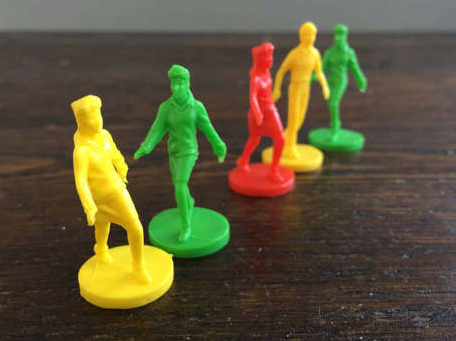 It was a seemingly simple game, but kids loved it. It probably wasn't the best for us because it taught us that if we accidentally spent all of our money we could just hit up the ATM and grab some more. Probably not the best lesson, but I guess it's too late now! 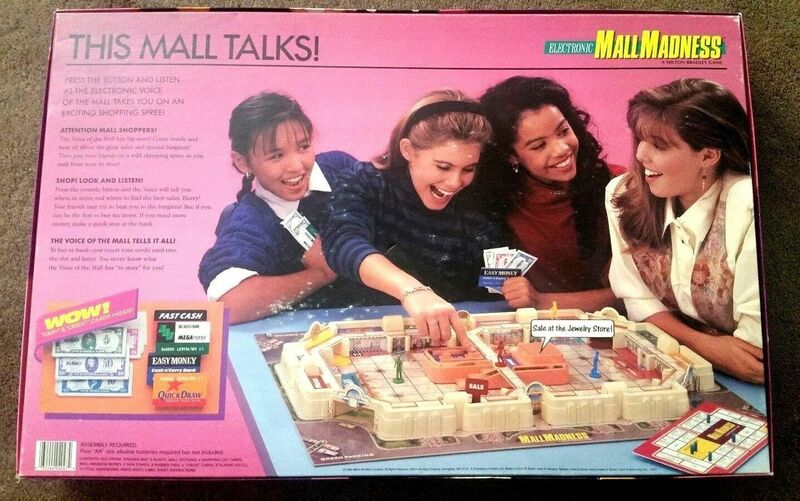 Milton Bradley made this game specifically for girls. Sure, it's definitely falling into the stereotypes, but it was fun anyways. The game meant a lot to girls all over the country, and some of us would absolutely like to play it again. Well, it turns out it's super easy to find, but not necessarily easy to afford. The game may be thirty years old, but apparently that means that the value has only increased. That is, it's increased for those games that are still in good condition. There are always those listings on Ebay that are just way too overpriced. They claim that something is worth thousands of dollars even though no one will spend that. In this case, Mall Madness is probably worth more than you paid for it, but not as much as some people say. If you managed to keep your 1989 version of the game in tact, it is probably worth between $50-$150! While that isn't the $400 that some listings have it priced at, it's still a good chunk of change. 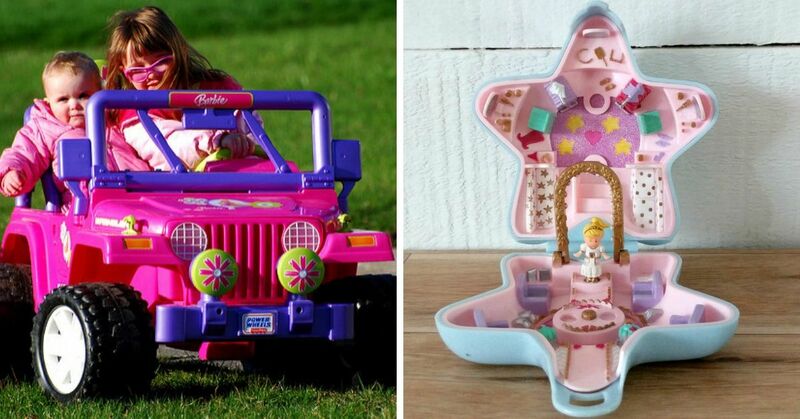 Depending on the quality of the box and how many pieces are missing, you can usually ask for more or less, but judging by the listings on Ebay that actually sold, most go for around $50. Keep in mind that the holidays are coming up, so more people might be into the idea of getting this retro game as a gift for someone, so buy one now before the prices go up. Or if you have one to sell, start taking the pictures now! 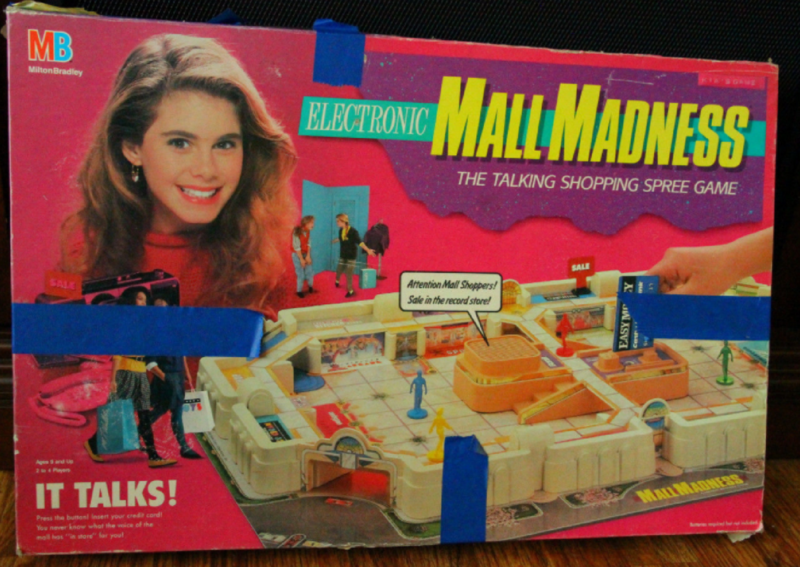 Do you remember playing Mall Madness at all your slumber parties?